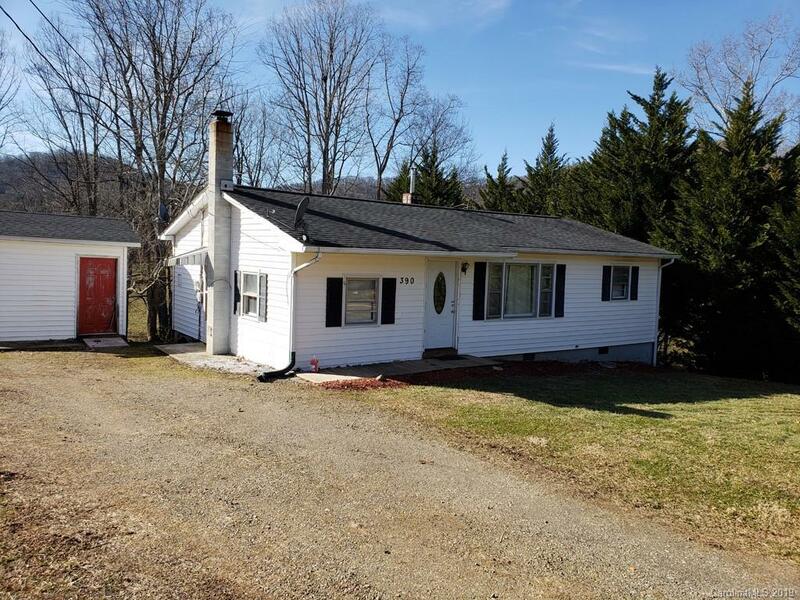 This attractive 2 bedroom home sits in a quiet neighborhood of nice homes with a new large deck with a spectacular view of the mountains and neighboring fields. It features include hardwood flooring, updated bath with tile flooring and stack washer/dryer, vinyl siding, level yard, family room/den with wood burning stove and two storage buildings. Crawlspace is tall and has a workbench area and storage. Come for a look at this great home in the Reynolds High School District and convenient to the Charles George VA Medical Center.